Lemon Meringue Potentilla (Potentilla fruticosa 'Bailmeringue') is a little flower powerhouse! Planted in a sunny border, this small (2’ – 3’) shrub will pump out light yellow, double blooms all summer that look for all the world like small wild roses. This shrub was bred on the plains of Manitoba Canada at the Morden Research Centre, and you know that if it can make it there it can surely thrive in your garden! 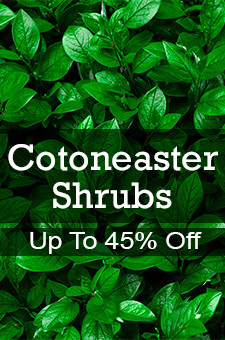 This is a super-easy care shrub that requires little-to-no pruning to maintain its compact round form. This North American native keeps its shape and looks great as an alternative to typical boxwood or holly hedges in the summer. Plant it as a foundation hedge or in your perennial border for a flower display all summer long. Hardy to Zone 2 (what!?!) this is one tough shrub that can survive the harshest winter with a laugh and a smile. On top of that it is also drought tolerant! That’s a lot of praise for such a little plant, but trust us, it lives up to the accolades. We know you will be completely happy with this little flower machine.